A brand new Prince of Persia game is set to be revealed at E3 2015, according to a prominent video game voice actor with links to Ubisoft. 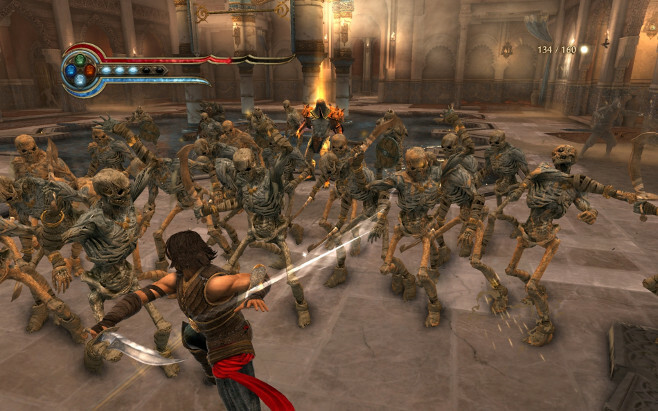 The last game in the series, 2010’s Prince of Persia: The Forgotten Sands, received decent reviews upon release but failed to compete with the critically acclaimed Sands of Time trilogy. 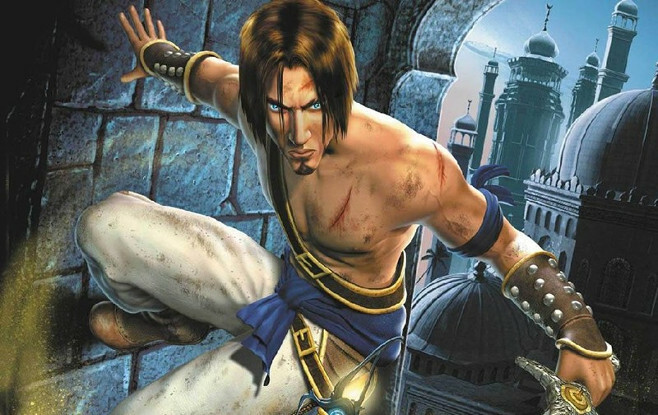 Ubisoft had previously stated that they were considering a Prince of Persia reboot for current generation consoles, and if Downes is to be believed then this will be happening sooner rather than later. If Prince of Persia is to make its way to the PS4 and Xbox One, it will be interesting to see which direction Ubisoft chooses to take it given the abundance of similar titles that are on the market. With Assassin’s Creed Syndicate, the next entry in a series clearly inspired by the Sands of Time trilogy, Rise of the Tomb Raider and Uncharted 4 all on the horizon, how will Prince of Persia stand out from the crowd? Downes’ claim that he will reprise his role as George Washington is also surprising, given that Assassin’s Creed Syndicate is set in Victorian London, just under 100 years after George Washington was in office as the president of the United States. Does this mean that we could see a second Assassin’s Creed game that takes place in a different time period being released around the same time as Syndicate but for previous generation consoles, similar to Assassin’s Creed Rogue? Or maybe it will be one of the very last high-profile Vita games? Or maybe Washington somehow makes a cameo appearance in Syndicate despite him having died 69 years prior to the events of the upcoming game? Looks like we’ll have to wait until E3 next week to find out.